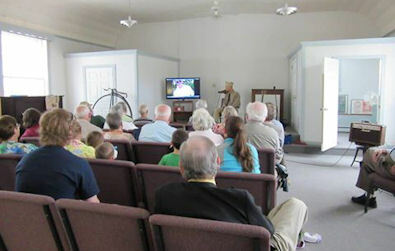 The History Center's 1849 Church auditorium is available for community meetings. 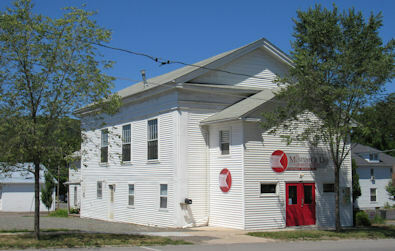 This historic building is located on the corner of North Main and Elmira Street and is the oldest church and one of the oldest buildings in Mansfield. Our spacious and airy auditorium can comfortably hold 60 people. Contact histcent83@gmail.com or 570-250-9829.